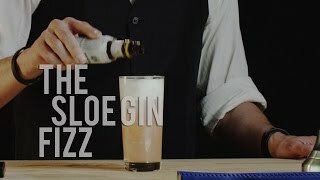 In a cocktail shaker with ice, add all the ingredients except the soda water, and shake until the outside of the shaker becomes frosted. 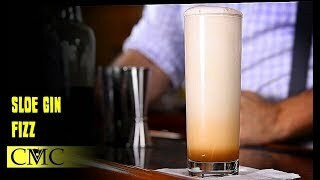 Strain into a chilled highball glass with ice and top up with soda water. 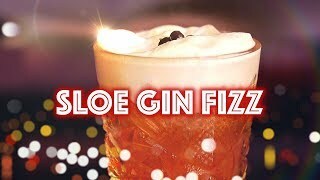 HOW TO MAKE A SLOE GIN FIZZ!